When you think of the United States top oil and gas producing states, Pennsylvania probably doesn’t immediately come to mind. But the state’s ties to petroleum go back 150 years – and today, Pennsylvania once again finds itself as a key production hub thanks to a remarkable shale boom. But the focus has returned. Situated about a mile beneath the surface across most of the state of Pennsylvania is a geologic formation that is quite literally pumping new life into the state’s oil and gas industry and its economy. 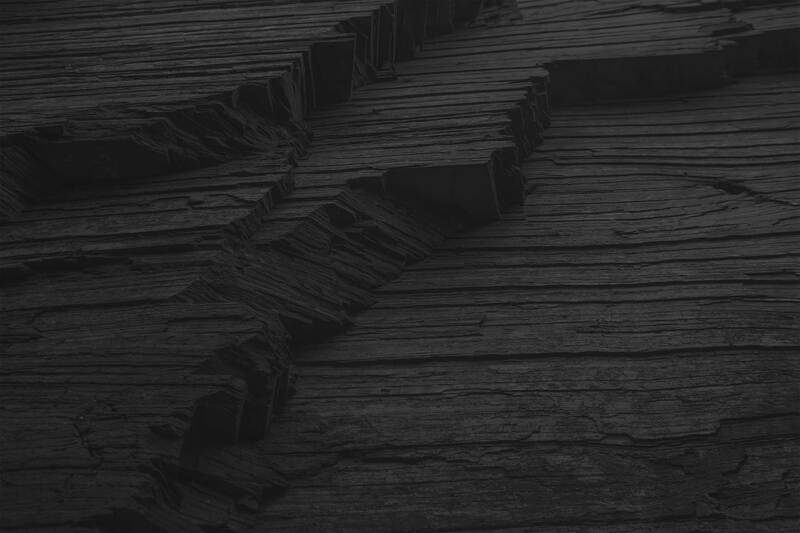 It’s the Marcellus shale formation, and it’s laid safely tucked away for more than 350 million years. 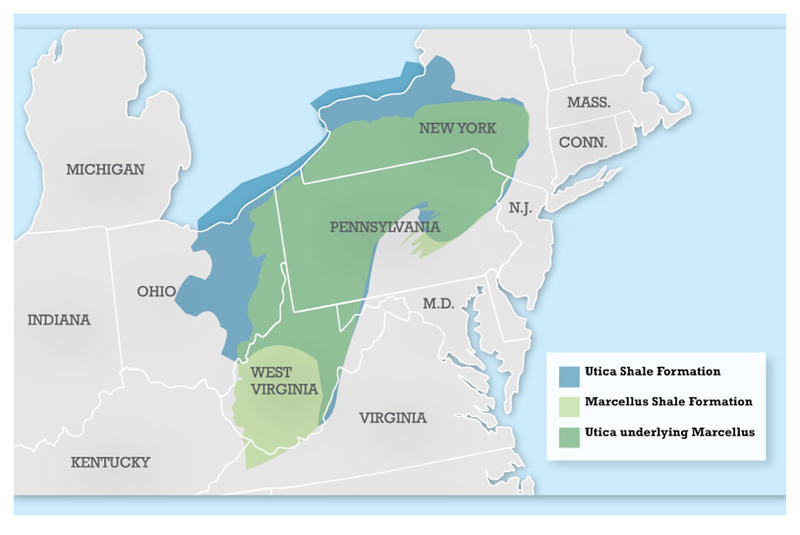 Spanning across Pennsylvania, West Virginia, New York, Ohio, and Maryland, the Marcellus is among the largest shale regions in the country, and it’s estimated to be the second biggest natural gas play on earth. 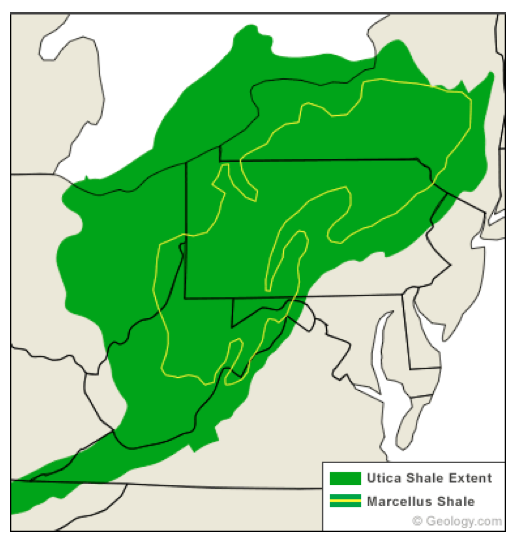 Geologists and drillers have long known that the Marcellus held huge quantities of natural gas, but it wasn’t until recent advancements in horizontal drilling and hydraulic fracturing (also known simply as “fracking”) that it became economically feasible for drillers to extract gas from these formations. By utilizing the fracking technique that involves blasting a mixture of water, sand, and chemicals at a high pressure to release trapped oil and gas, it’s finally become possible to tap the Marcellus, which is expected to hold as much as 500 trillion cubic feet of natural gas. Even if just 10% of this gas is recovered, it would still be enough to meet the entire country’s natural gas needs for two years. 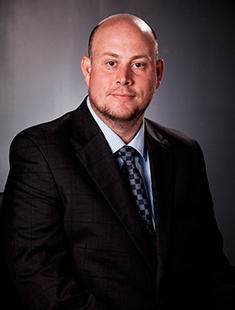 Experts believe the formation’s depth and thickness contribute to its exceptional natural gas resources. The abundance of natural gas in the Marcellus is having a significant economic impact on the state. A big winner is Pennsylvania’s job market. Of all new jobs created between 2005 and 2012, a whopping 90% were created by the drilling industry. In 2009 alone, 44,000 new shale jobs were created in Pennsylvania, adding nearly $4 billion in value to the state’s economy. As of the second quarter of 2013, new shale jobs increased 35% compared to three years earlier. By 2020, it’s expected that the Marcellus could support more than 211,000 fracking jobs across the state. And it’s not just the fracking engineers, construction workers, and equipment operators who are being hired (at average salaries up to $25,000 a year more than the state average – plenty of companies seek employees to fill professional services and support positions. All over the state, landowners are also profiting big-time. Before 2006, lease offers from drilling companies were insignificant, typically bringing in a few bucks an acre. Not so today… common signing bonuses are now a few grand per acre. Sales tax collections, an indication of retail sales activity, show the economic significance of the state’s gas development. State sales tax in counties with significant Marcellus activity increased by an average of 11% between 2007 and 2010, compared with an average 6% decrease in counties with no Marcellus activity. But the Marcellus doesn’t limit itself to helping one state. In the first half of 2013 alone, the Marcellus in Pennsylvania produced about 1.5 trillion cubic feet of gas, with year-end projections totaling about 3.2 trillion cubic feet, the equivalent of roughly 550 million barrels of oil. This bounty is a boon to the entire nation. Marcellus now supplies a majority of the gas for the eastern US, and gas from the Gulf Coast and western Canada that once shipped east is now fueling the Midwest and West Coast. This is important for a number of reasons. Not only does it help put the United States on the path to energy independence, but it’s a clean-burning energy source that serves as a bridge fuel between high-carbon coal and other future renewable energy sources, like cheap solar power. And because natural gas has about half the carbon footprint of coal, it’s providing remarkable environmental benefits, contributing to helping reduce CO2 emissions and improving air quality in major cities that are relying more heavily on natural gas. Beneath the Marcellus is yet another layer of hydrocarbon-rich rock that runs all the way from Tennessee to Quebec. It’s the Utica shale, and some believe that it too is an oil and gas giant. Early predictions estimate that the Utica could contain as much as 55 billion barrels of oil and 16 trillion cubic feet of natural gas. The play would become another large energy resource for Pennsylvania, although neighboring Ohio could end up with the lion’s share of that treasure. For the moment, it’s mostly speculation about the Utica’s potential. Because of its great depth and inconsistent composition, geologists caution to expect many dead zones. Drillers question if it will be possible to extract the resources in an economically viable way. Regardless of how things play out with the Utica, one thing is clear: The shale boom has brought new life to a slumping oil and gas industry in Pennsylvania. As a result, the state is prospering – and the entire nation is reaping the benefits. 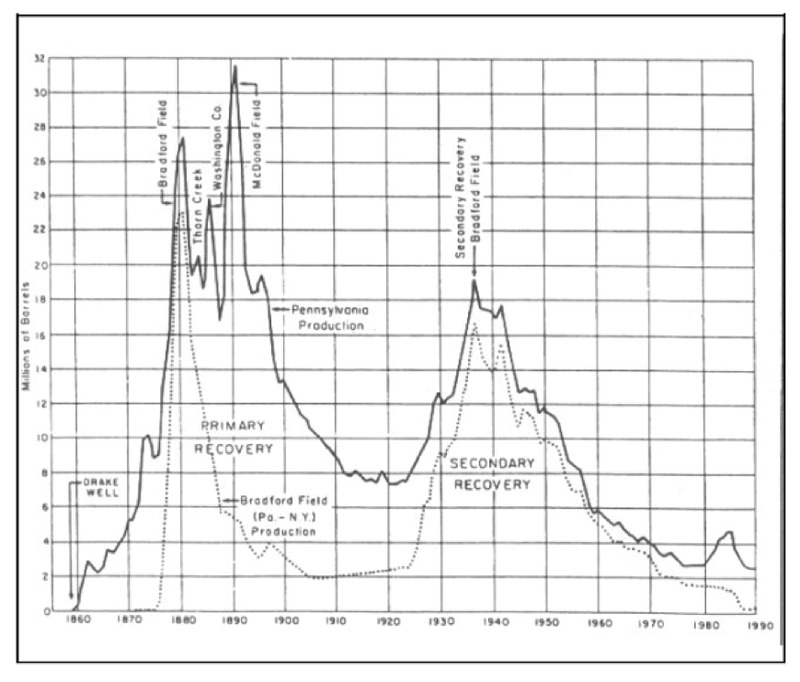 This article is really eye-opening as the scale and importance of the Marcellus. I had no idea that Pennsylvania had such a long O&G history — it’s always struck me as more of a mining state rather than a drilling state! Are the mining industries suffering as a result of shale’s dominance these days? Wow, what a benefit to Pennsylvania’s economy. That is phenomenal! I can’t imagine any one industry having such an impact as that. And what about this Utica? Call me silly, but if it’s located below the Marcellus are drillers having a harder time getting to it? How would that impact drilling in the Marcellus? And Erin, in answer to your question, what do you want to bet that, if the mining industry is suffering many of those workers could find good positions with the oil and gas company, no?